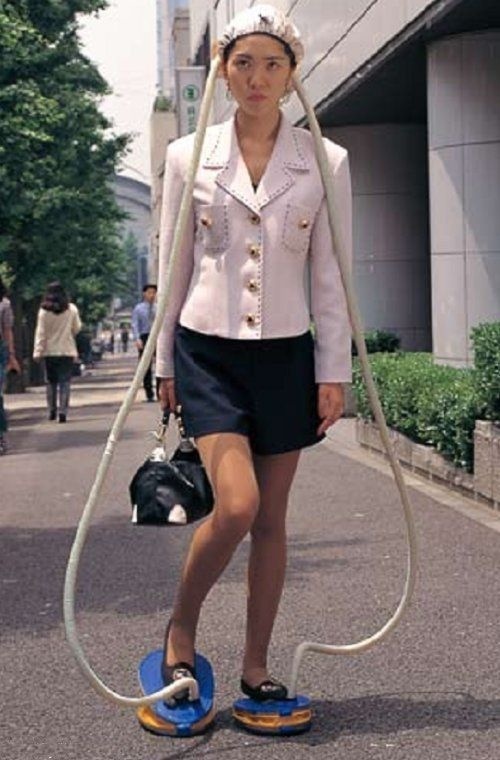 30 Bizarre Japanese Inventions You Can't Ignore! 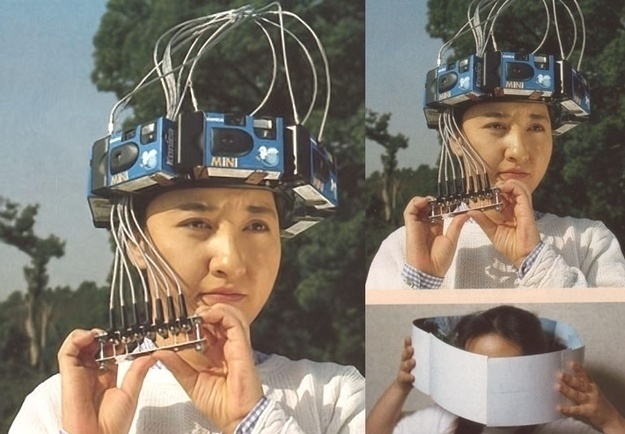 30 Bizarre Japanese Inventions You Don’t Need… But You’ll Love To Have Them! We live in the world that is full of surprises, weird things and bizarre inventions. Some of these inventions are so strange that it’s hard to believe whether they are created by genius or a fool. Those days are long gone when we have no simple way to know about new products or simply gain access to new creative (or foolish) inventions. 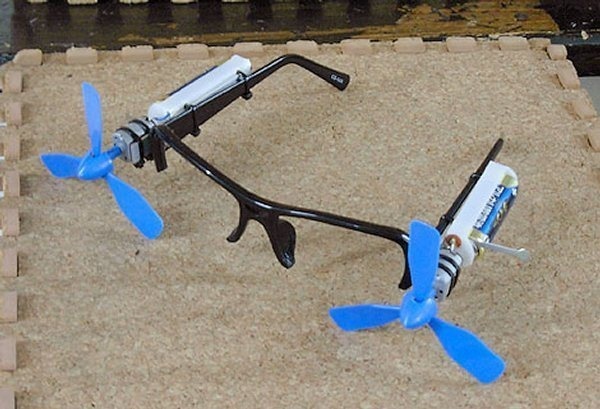 Thanks to the Internet, we have unlimited access to review the creativity of these random bizarre inventions. 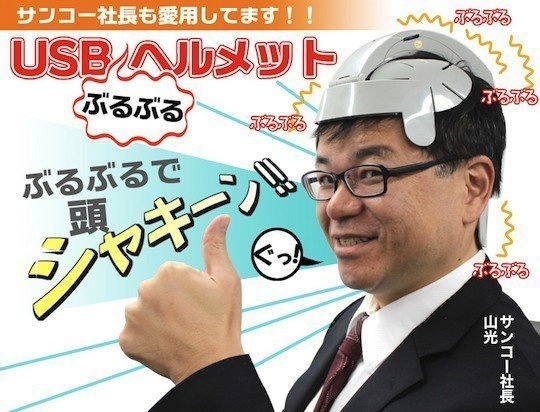 This time we are targeting on bizarre Japanese inventions. 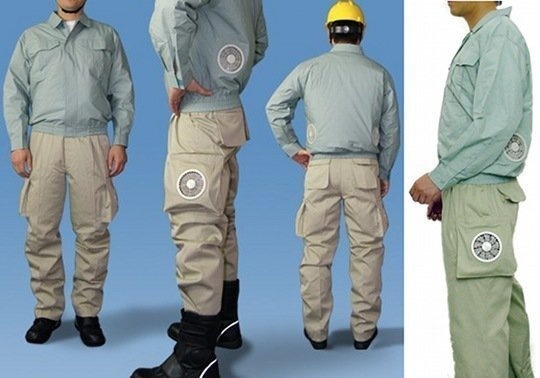 Here, we have collected 30 of such bizarre inventions for your visual pleasure. 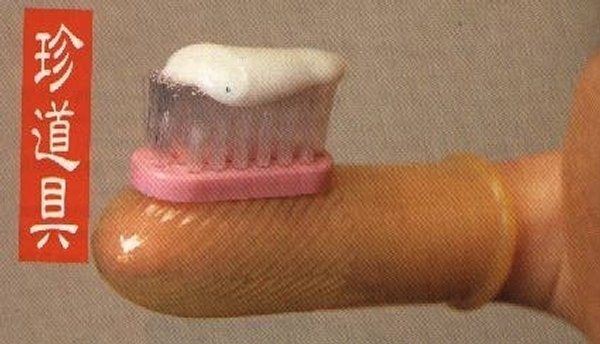 Don’t forget to poke your friends with your pleasure by sharing some of these weird Japanese inventions with them. #01. 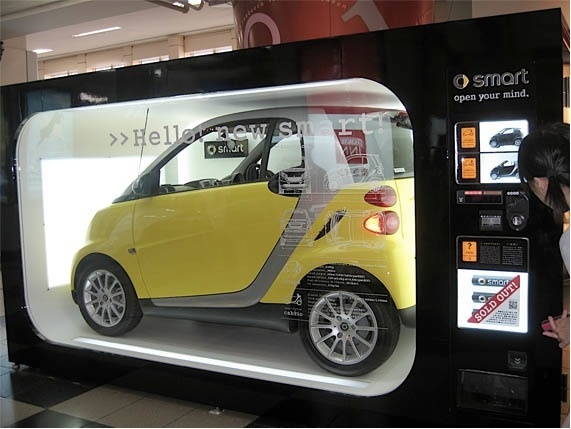 A vending machine that sells smart cars. #02. 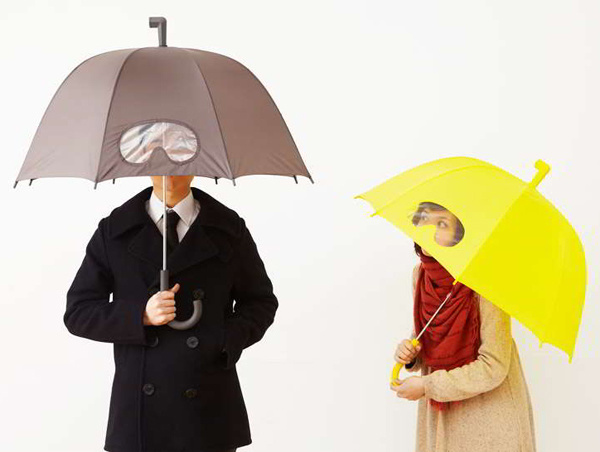 Umbrellas that allow you to see what’s in your path. #03. A compilation of cameras that will get you that awesome 360 panorama shot. #04. A hand chopper to help prevent you from cutting your own hand. #05. 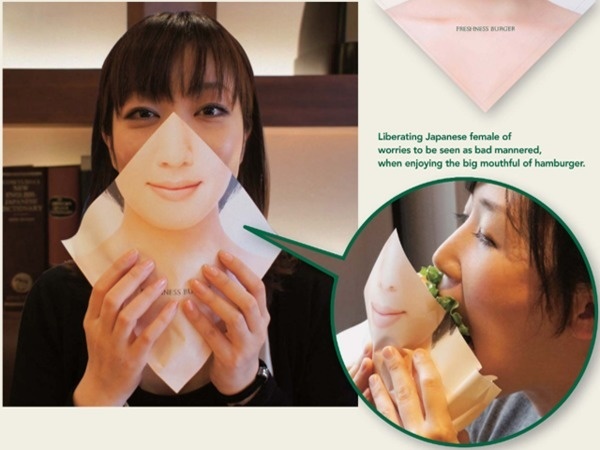 Napkins that help you stay looking good while you eat. #07. 2 in 1: a balm that can both butter your bread and your lips. #08. In case when you want to sleep on someone else’s lap. #09. And heels that can protect themselves for the ladies. #10. Shoes that you wrap around your feet instead of putting on. #11. Glasses that will help fan away your tears while cutting onions. #12. 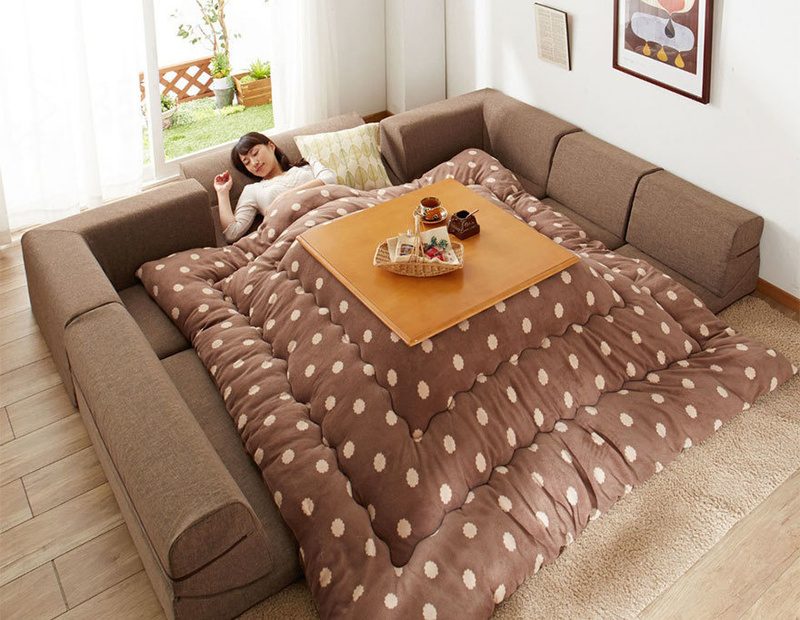 A blanket that’s placed between a table top and a low table frame. #13. 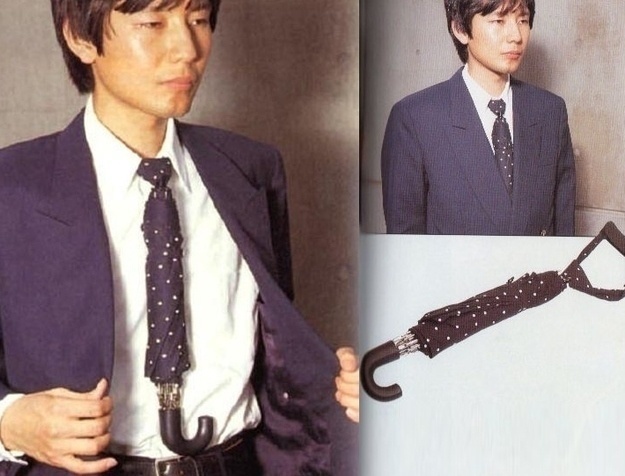 A tie that can protect you in the rain. #14. A helmet head massager. #15. 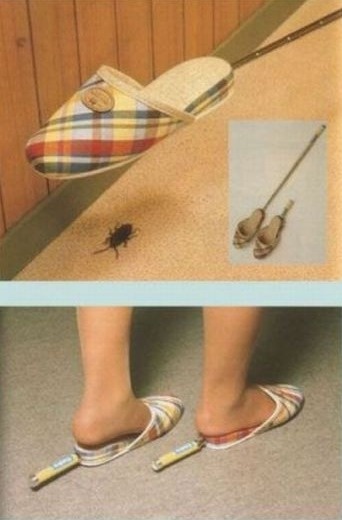 Slippers specifically made for stepping on cockroaches. #16. 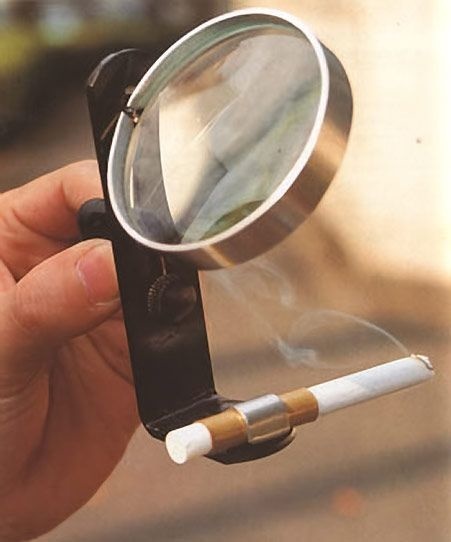 A solar powered cigarette lighter. #17. 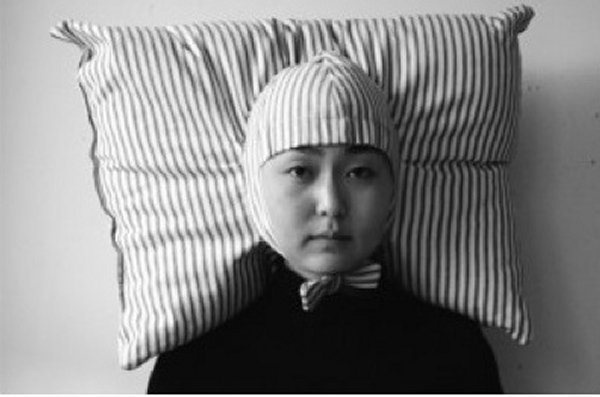 A cushion you can rest/lean on while you’re lying on the floor doing work. #18. A foot powered hair dryer for the electricity savers. #19. 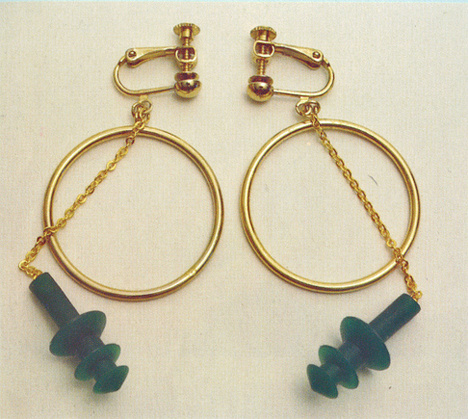 Earrings and ear plugs in one. #20. A device that allows you to see what’s in your ears. #21. 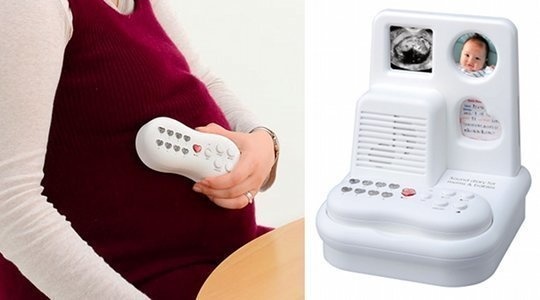 A mommy device that records baby sounds while in the womb. #22. An animated piggy bank. #24. Goldfish aquarium phone booths. #25. 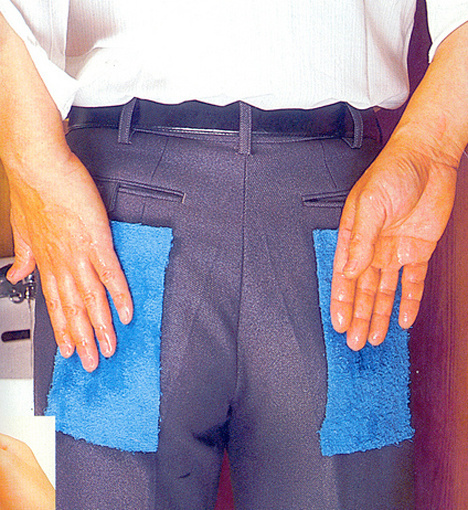 Napkin pants for the people who are too lazy to use real napkins. #26. 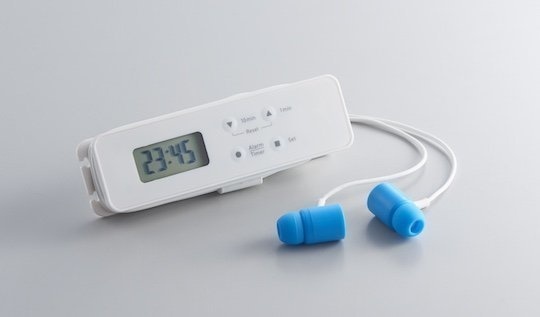 Alarm earphones that you can program to vibrate whenever you want. #27. 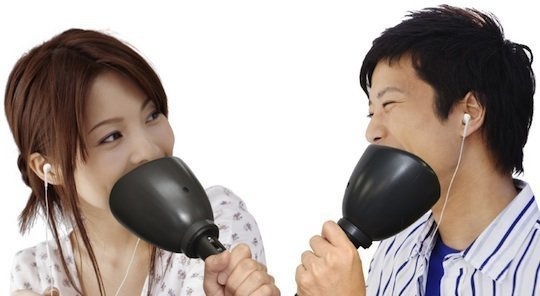 A noiseless mute karaoke microphone. #28. Have a pillow on you at all times. #29. Glasses that fog up on one side when it detects you haven’t blinked in 5 seconds. #30. A device that not only tells you how many calories you burned at the end of your walk but also how much money your journey would have cost in a taxi. 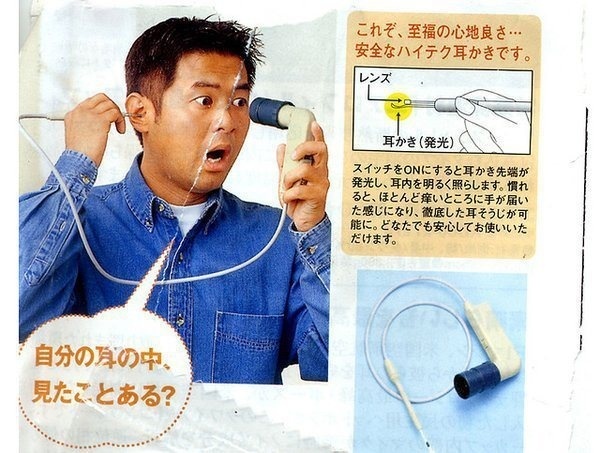 SHARE these bizarre Japanese inventions with your friends and family. Who knows they might solve someone’s daily problem. 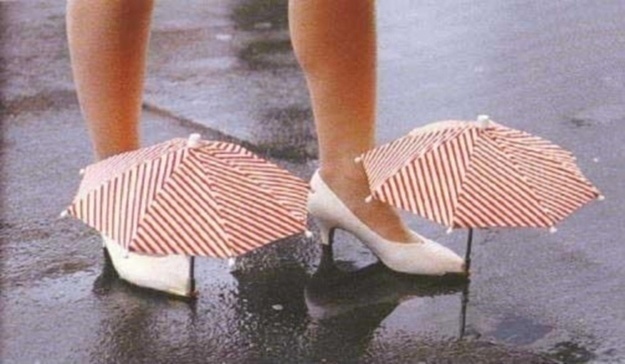 25 Weird But Creative Inventions. Some Of Them Are Absolutely Genius! You Won’t Believe How Much People Paid For These 20 Bizarre Items At Auction! 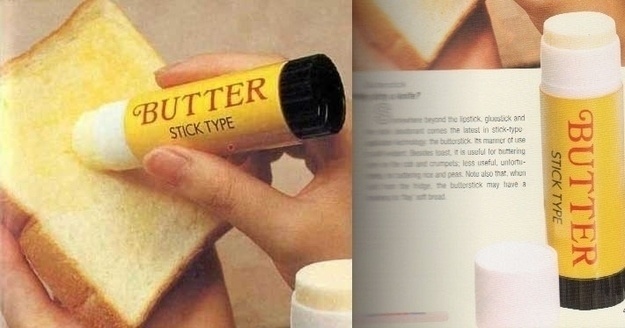 25 Life Easier Clever Inventions You Had No Idea Existed. #16 Is The Best! Two Australian Guys Win The Mega Jackpot Of More Than $4500 In A Japanese Arcade. Epic Carrot Cutting. Your Jaw Will Be Dropped If You Watch It Till The End! Nobody Believed Her… So She Had To Record It. You’ll Love How She Reacts.